Sisters of Nazareth and employees of Nazareth House provide direct care and support to residents with access to physiotherapy, medical, dental and other allied health services. Nazareth House also provides a secure unit to care for residents with dementia with specially trained nursing and personal care employees always present. The House also has access to pharmacy services, on-site hairdressing salon, cafe and a shop. 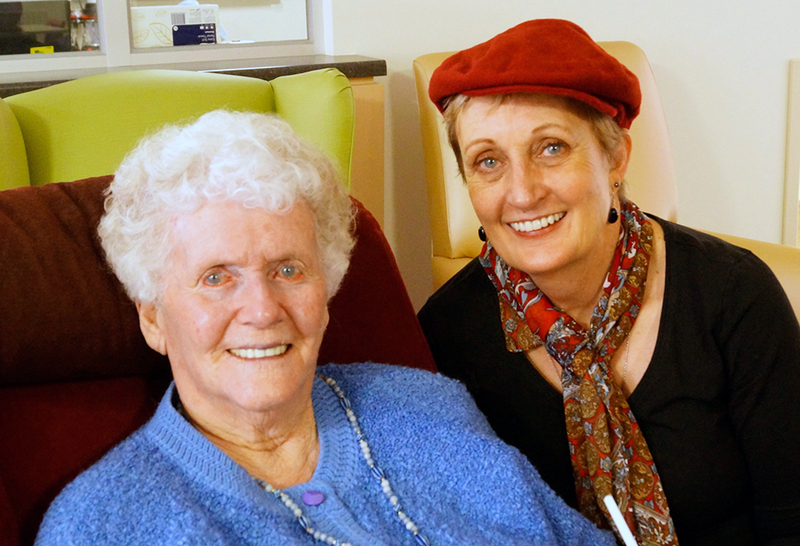 The community of Sisters provide spiritual, pastoral, bereavement and emotional support to residents. Daily mass, rosary and services are celebrated in our beautiful chapel, which will always be at the heart of our Nazareth community. 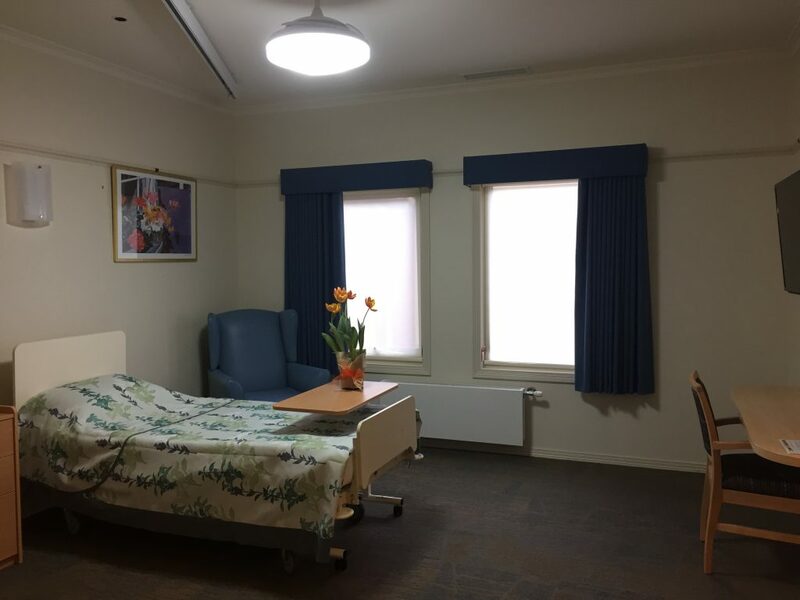 Nazareth House Ballarat has different room presentations. All residents receive the same quality of individualised care and support from employees and the Sisters. Residents at Nazareth House are encouraged to personalise their room by bringing in photos and mementos.